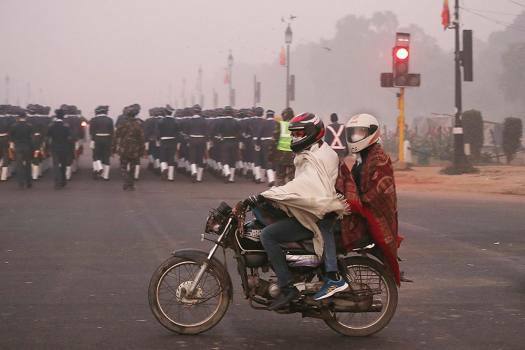 A motorcyclist rides wearing pollution masks in New Delhi. 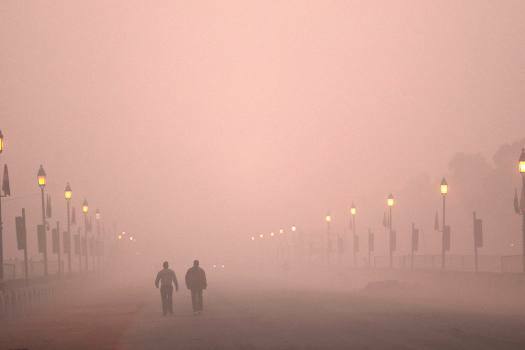 People take early morning walk amidst smog in New Delhi. 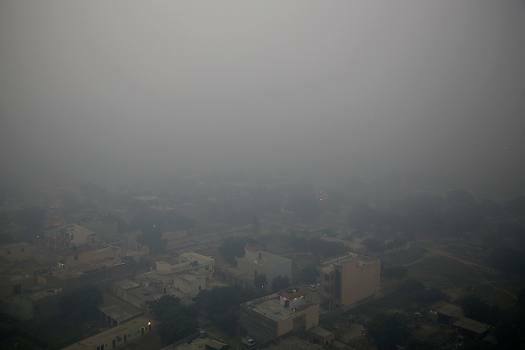 A thick smog engulfs the city of Mumbai. 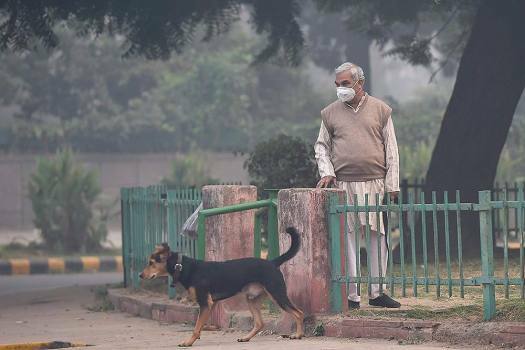 A pedestrian covers his face with a handkerchief for protection against air pollution, in New Delhi. 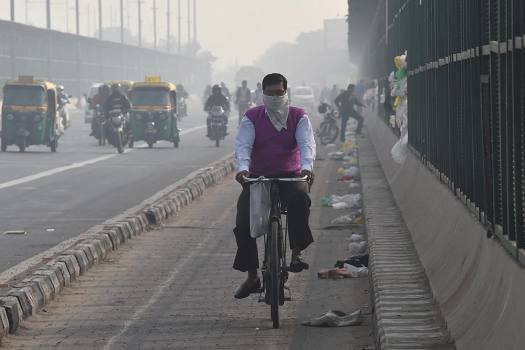 A cyclist protects himself with a handkerchief against air-pollution as he rides through smog, at ITO Bridge in New Delhi. 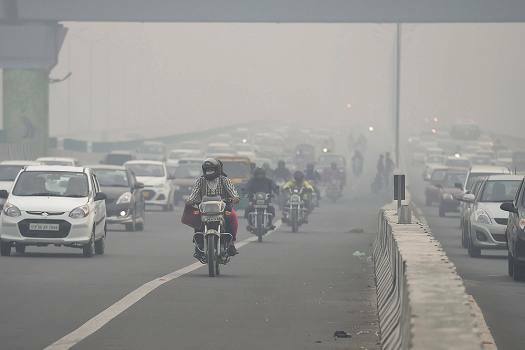 Vehicles ply at slow pace near Anand Vihar due to smog in New Delhi. 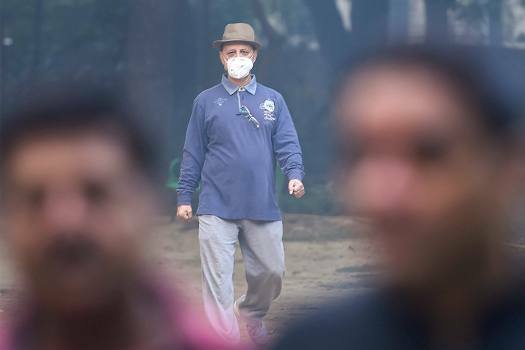 Morning walkers wear pollution masks as thick haze engulfs city, at Lodi Gardens in New Delhi. 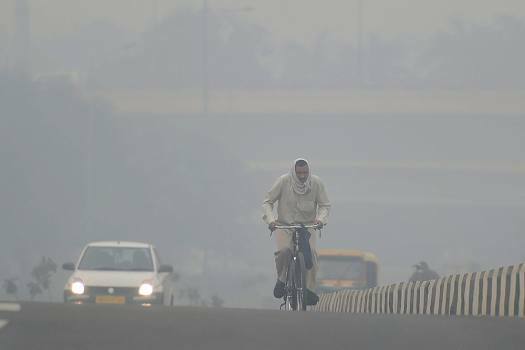 A cyclist rides through heavy haze, in New Delhi. 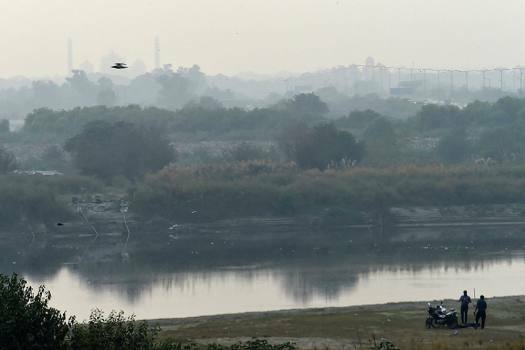 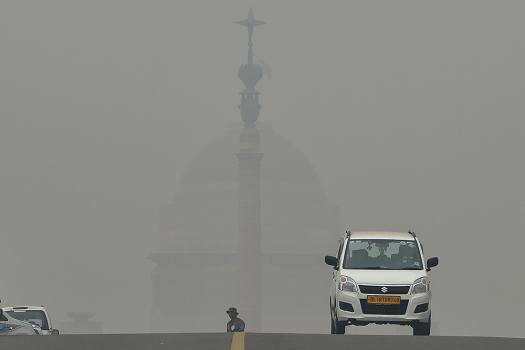 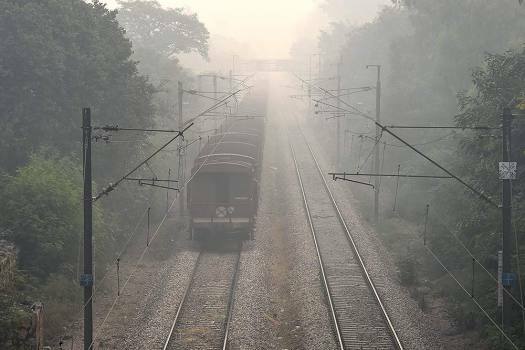 Authorities said rains in some parts of the national capital have made the air heavier and increased pollution. 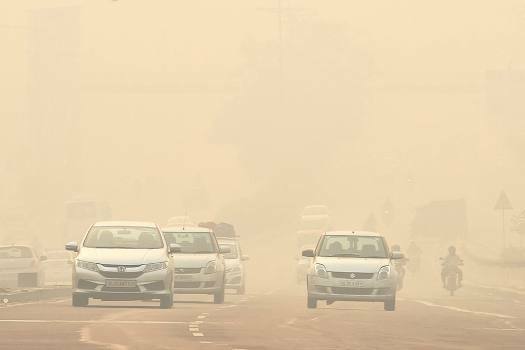 On Monday, the national capital saw variable winds with dry and cold north-westerly in the noon which improved the air quality. 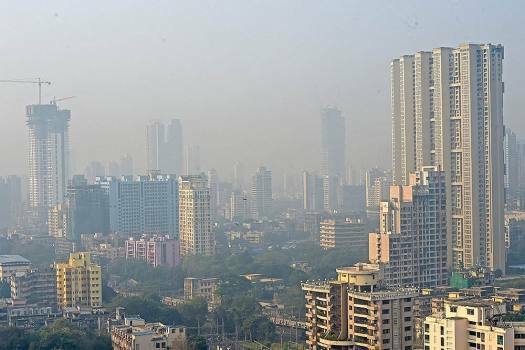 The concentration of PM2.5 and PM10, or particles with diameter less than 2.5 mm and 10mm, remained in 'severe-plus' or 'severe' levels. 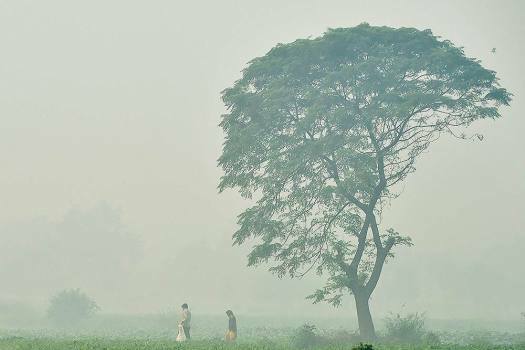 Authorities have warned that crop residue burning will peak in the next few days. 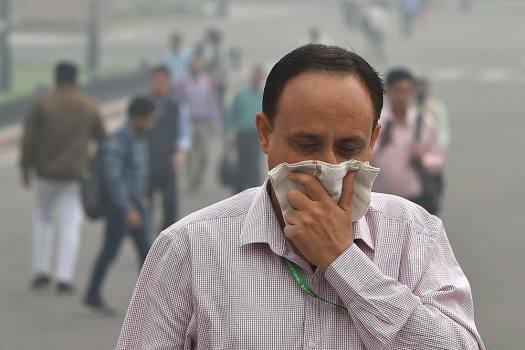 As the name suggests, green crackers are said to be less harmful as compared to the conventional firecrackers, mainly due to the absence of barium nitrate, a toxic salt. 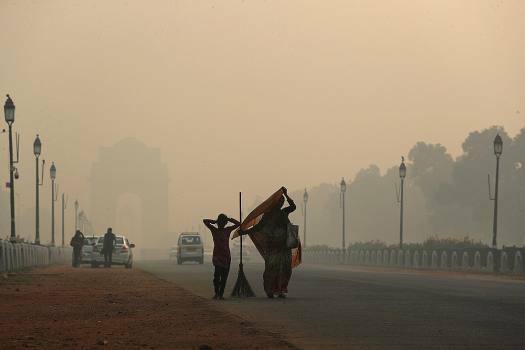 The news agency claimed that the government spent around Rs 36,00,000 to buy air purifiers. 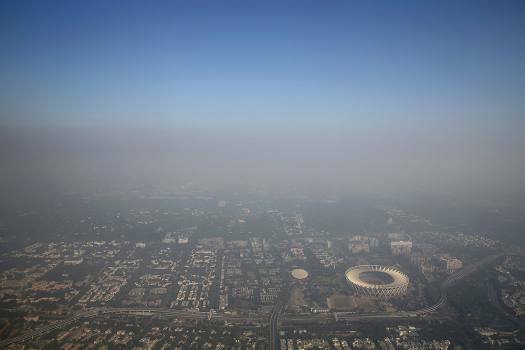 Sure, we will suffer this year’s smog in suffocation. 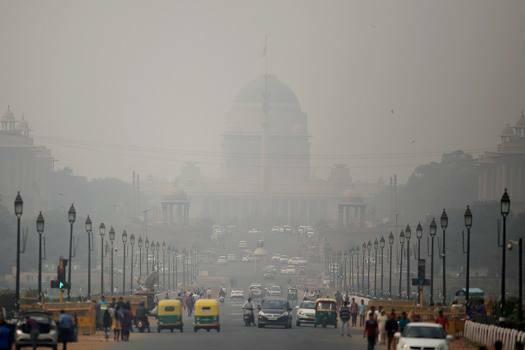 But, let me let out a big secret, there will be crop burning, smog, toxic air and deadly sickness next year too. 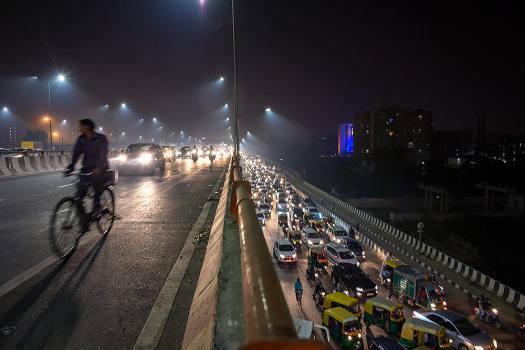 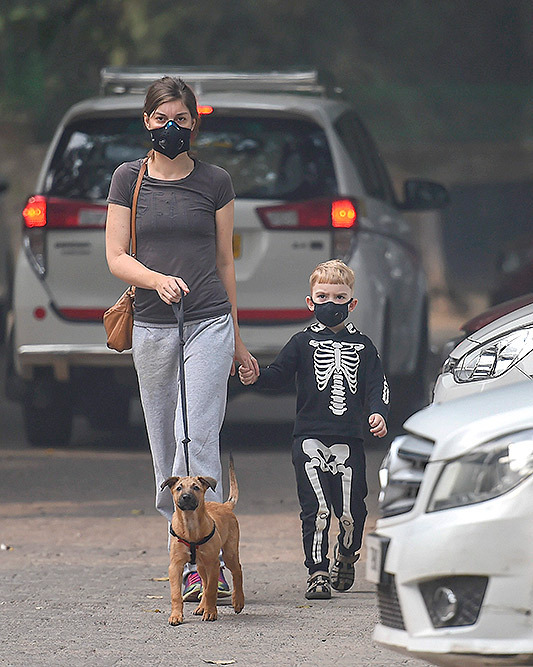 Tackling a heavy load of patients Dr J.C. Suri, a leading pulmonologist, says that high levels of air pollution can also result in underdeveloped lungs in children and even the possibility of lung cancer.